Birmingham Repertory Theatre has announced a joint fundraising partnership with Hearing Dogs for Deaf People. The city centre theatre will be raising funds during the run of their production of The Hundred and One Dalmatians, which bursts to life on stage from Thursday 30 November until Saturday 13 January. There are various fundraising activities planned during the run of the show, which will help to jointly fundraise towards Birmingham Repertory Theatre’s million pound campaign REP First and the work of Hearing Dogs for Deaf People. REP First is a three year campaign which aims to raise vital funds in order to ensure that the theatre can continue to nurture the region's talented young artists, commission exciting new works, welcome new audiences and reach out to the communities of Birmingham and beyond. Hearing Dogs for Deaf People, now in their 35th year, trains dogs to alert deaf people to sounds they would otherwise miss, like simple sounds that many people take for granted like the doorbell, alarm clock and even danger signals like the fire alarm. A hearing dog can also give a deaf person a newfound sense of independence and confidence helping to overcome the feeling of isolation and loneliness experienced by so many suffering from hearing loss. Twenty pence of every pound raised will go towards the work of Hearing Dogs for Deaf People, with the remainder going towards REP First initiatives, such as providing interpreters for the REP’s youth theatre in order for Deaf children and young people to take part, as well as allowing the theatre to stage more accessible productions for people with a variety of additional support needs. 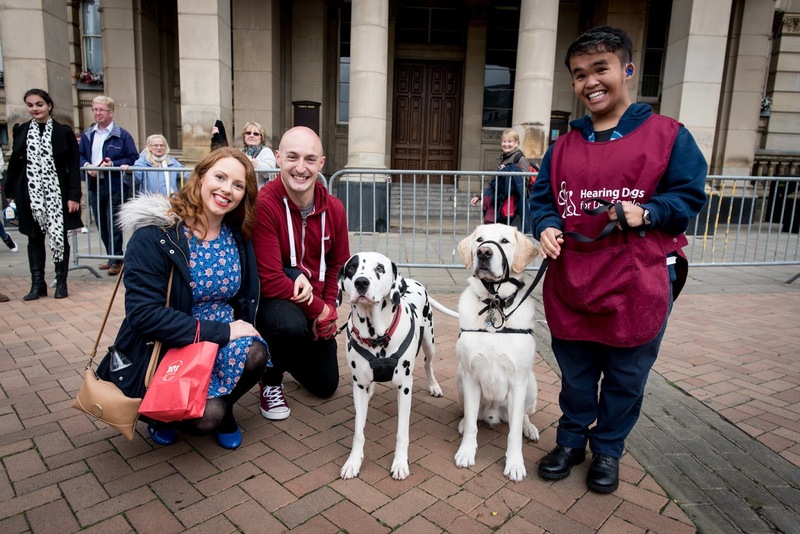 Steve Heyes, Marketing Manager of Hearing Dogs for Deaf People said; “It’s wonderful that Hearing Dogs has been chosen as the official partner charity for The Birmingham Repertory Theatre’s production of ‘101 Dalmatians’, especially in this, our 35th year. "We’re working closely with The REP on a number of fun and exciting plans to engage families and visitors coming to see the show, to help raise awareness of the amazing work our hearing dogs do, completely transforming the lives of thousands of Deaf people in the UK. As part of The REP’s commitment to making theatre accessible to everyone, the entire run of The Hundred and One Dalmatians will be Audio Described and Captioned, meaning that audiences with visual or hearing impairments can enjoy these services on any performance. The show will follow the story of the popular Disney movie, where Dalmatians Pongo and Missis enjoy an idyllic life with their humans, Mr and Mrs Dearly. Then one day, the house is filled with the patter of tiny paws when Missis gives birth to a litter of adorable puppies. But just as the Dearlys get used to their new housemates, the puppies mysteriously vanish. With the help of the canine community and an Old English Sheepdog, Pongo and Missis set out on an adventure to find the missing puppies. Their quest, of course, leads them to the vicious Cruella de Vil. She hates dogs but loves fur coats and has set her sights on a certain black and white spotty pattern. Will the animals be able to get home safely in time for Christmas? The show is set to capture the imagination of both children and adults alike, who will be gripped by this magical tale as it comes to life live on stage, complete with beautiful staging and mesmerising puppetry from Director Tessa Walker and Designer Jamie Vartan, who collaborated for the record-breaking 2015 production of The Lion, the Witch and the Wardrobe. Dodie Smith’s delightful and much-loved tale, adapted for the stage by the Writer and Director of the hugely popular Nativity! 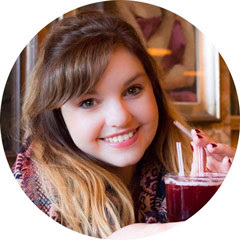 films, Debbie Isitt, is sure to get tails wagging this Christmas. You can get tickets here.